#FreeRead Friday: What Happens When You Confront Death In A Shopping Mall? end. He stepped closer, feeling a pull to her that wasn’t entirely empathy. You can read Under The Rainbow here via Smashwords, or download it to any e-reading device. When an ancient creature steals your last breath, the consequences can be…severe. By request! Here’s the short story that got my brain whirling on the path that eventually created Windsinger. This was originally a contest entry, and one of my first forays into the horror genre. It’s not a terribly long read, but I think you’ll like where it goes. So sit back in your creaky house and try not to feel that cold chill on your neck as you read Atrophy. 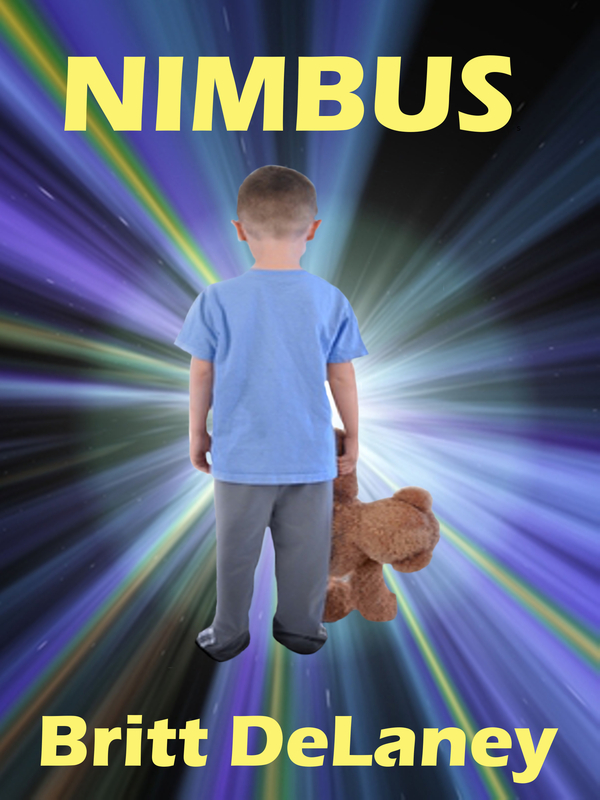 Nimbus is a story I wrote a few years back, when I was competing in season seven of Live Journal Idol on LiveJournal.com. It’s a little (okay, a lot) dear to me. So take a moment, and look through the eyes of a child who is more than he appears to be, and discover that there are indeed superheroes among us. You can download it (or read it online) FREE at Smashwords.com. Looking For A Fun Read? Check Out My New (Free!) Short Story! What happens when the Gods get together over coffee? Hilarity, that’s what. It’s not easy walking among mortals, but it’s even rougher having to spend an eternity with people you just can’t stand. Download or read the story here. Psssst! Wanna Read A Free Story (Or Two)? As you know, I’ve got three full-length adult novels up on Smashwords (and tomorrow, available via Amazon) with a fourth in the works, but I also have two short stories up on Smashwords that are available for complimentary (THAT MEANS FREE, YA KNOW) download to the masses. Caren is trying to get her life back together after a devastating diagnosis. When she meets the handsome and mysterious Aengus, she realizes she’s stumbled upon a world of shamrocks and magic in the middle of her harsh reality. He offers her one wish – and it’s not for gold. Will Caren finally get lucky? Detailed adult content – mature readers only. Why run from death when you can make a deal? A short story about a woman who’s looking to make an exit on her own terms. So feel free to check them out – “Under The Rainbow” should especially give you a feel for the type of romance and steam that I like to write. “Cashing In” isn’t a romance at all, but I think it’s quirky and soulful and I loved writing it. And don’t say I never gave ya nothin’….